Thanks so much to St. Martin's Press for this gorgeous copy! For years things have run smoothly at Cavendon Hall, with very few quarrels, dramas, or upsets among the Inghams and the Swanns. But since the end of World War II, things have changed. 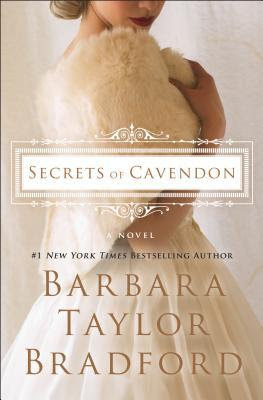 The Secrets of Cavendon picks up in the summer of 1949, with the new generation of the estate at the forefront of the scandal and intrigue. With romance, betrayal, heartbreak, and possible murder threatening to tear them apart, the Inghams and Swanns will have to find a way to come together and protect each other in the face of threats they never could have predicted.